Leaving you feeling at ease whilst your vehicle is out of your hands. We have established relationships & can therefore carry out work for all major insurance companies. We understand that your vehicle is alot more than just another car – it is a extremely valuable investment to you. Our aim is to protect your investment by restoring it to its original specifications ensuring the value of your investment is optimal’. ‘By incorporating the best technology available in motor vehicle repair, we’ll have your car back on the road looking as good as the day you bought it’. We have tow trucks on call 24/7 to ensure you are not left concerned on the location of your vehicle. We have trained professionals who are fully aware of the claims process for all major insurance companies these staff are there to assist with all claim related queries. 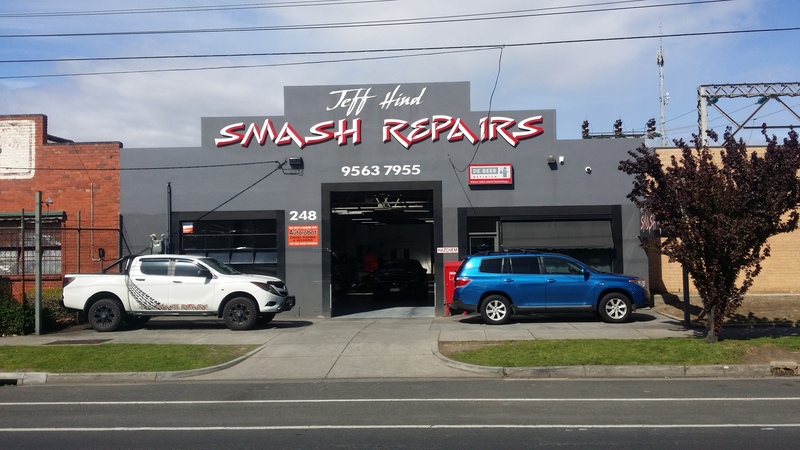 We provide the very best in vehicle repairs through the application of great workmanship and the use of state of the art body alignment equipment.